An exclusive event has been organized last week in Milan by Ciù Ciù Winery. Important food&wine journalists and Italian celebrities (the showgirl Jo Squillo and the actor Enzo Iacchetti, for example) attended the show cooking, which also involved the awarded sommelier Luca Gardini and the chef Ambra Romani. Ciù Ciù owner Walter Bartolomei spent some words talking about the Company and its mission, while the sommelier Luca Gardini presented the entire collection of wines and introduced the tasting. 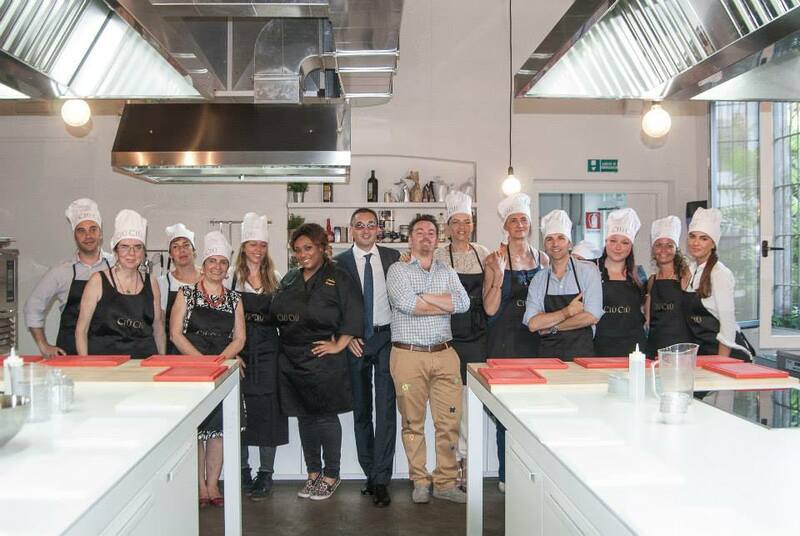 Lastly, the chef Ambra Romani leaded a selected cooking class and prepared two special courses for the occasion.